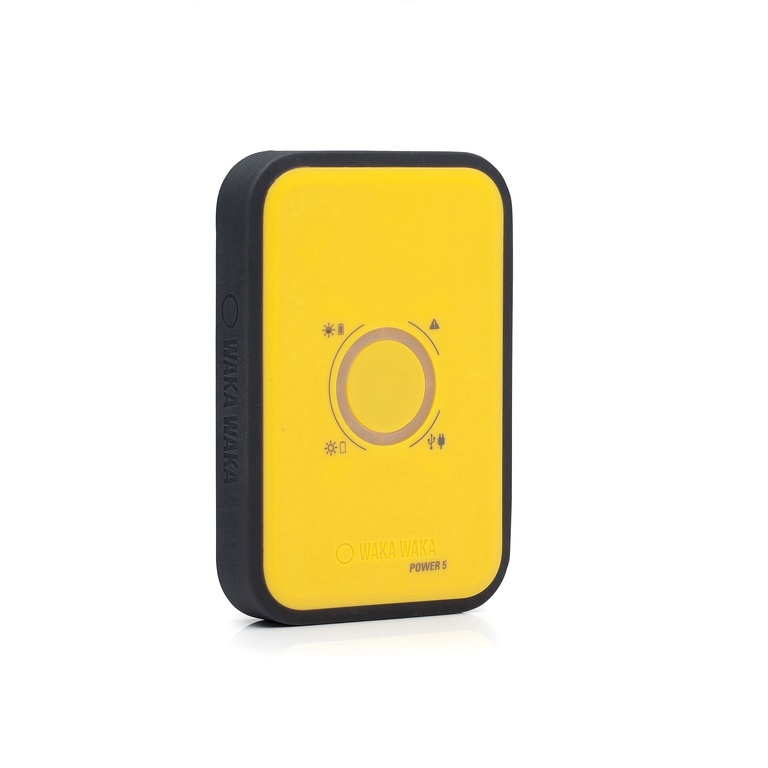 The WakaWaka Light is back in the limelight with a new stylish and even more compact design. 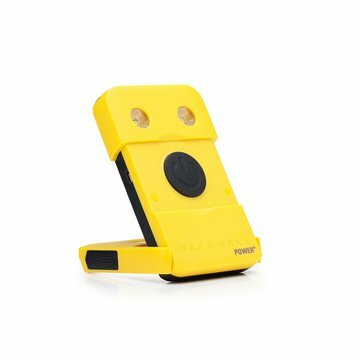 But it’s not all about the looks for this iconic LED-flashlight. 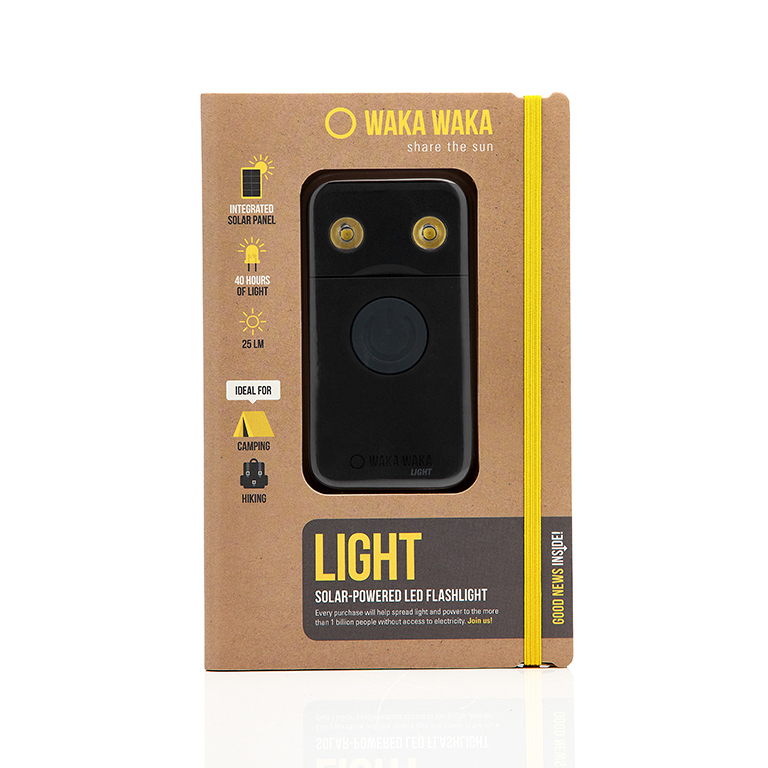 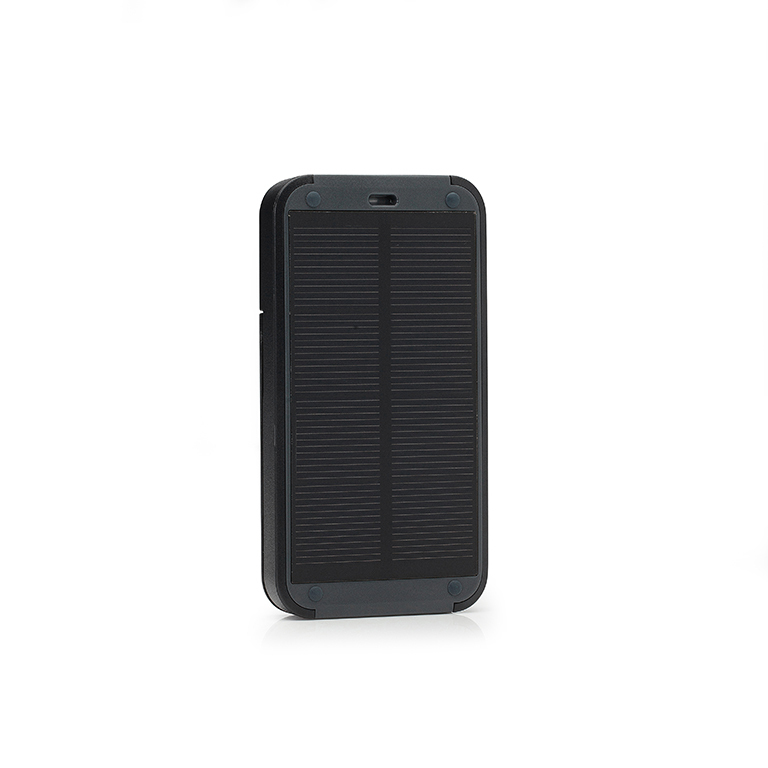 Give the WakaWaka Light a good day of sunshine (8 hours), and its super efficient solar panel will reward you with a bright sustainable light source for up to 40 hours. 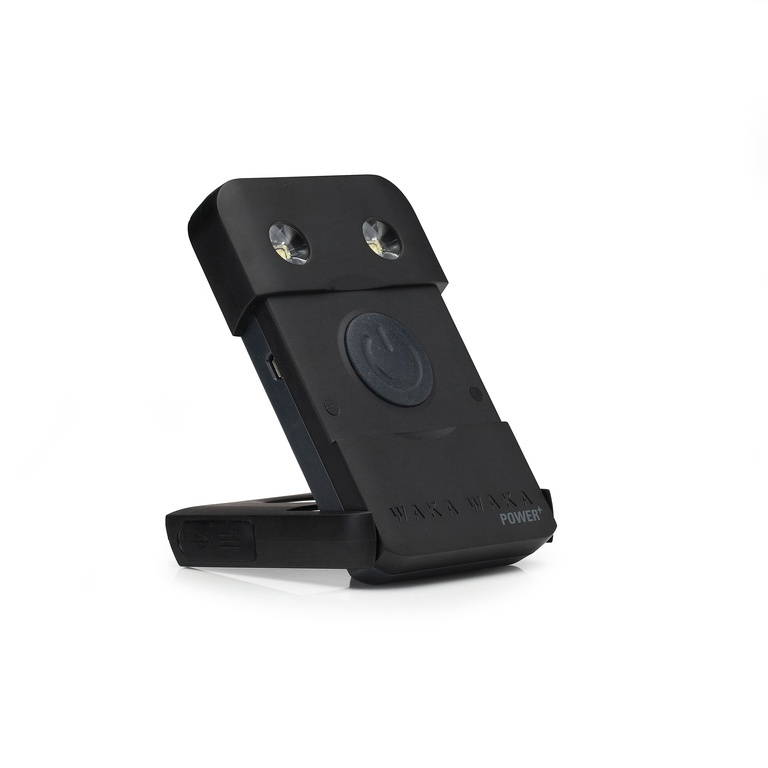 It is the perfect tool in any family household: whether you need a reading light, or going outdoors. 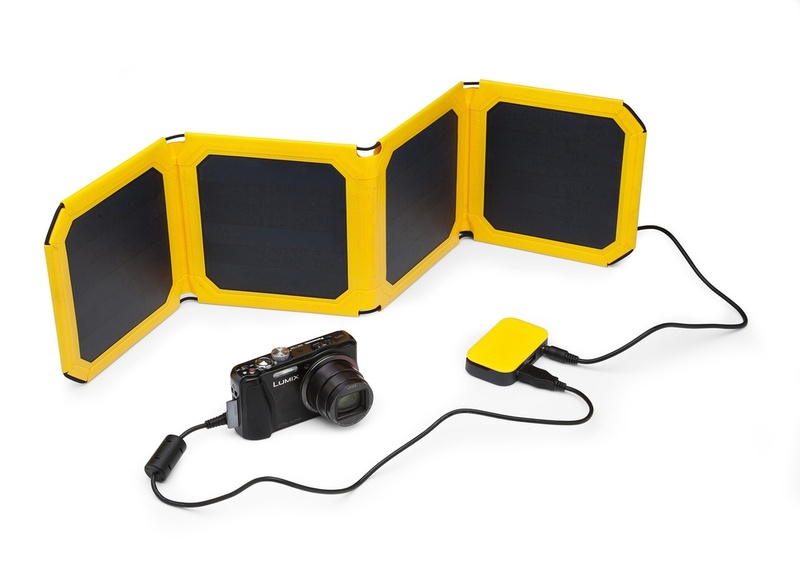 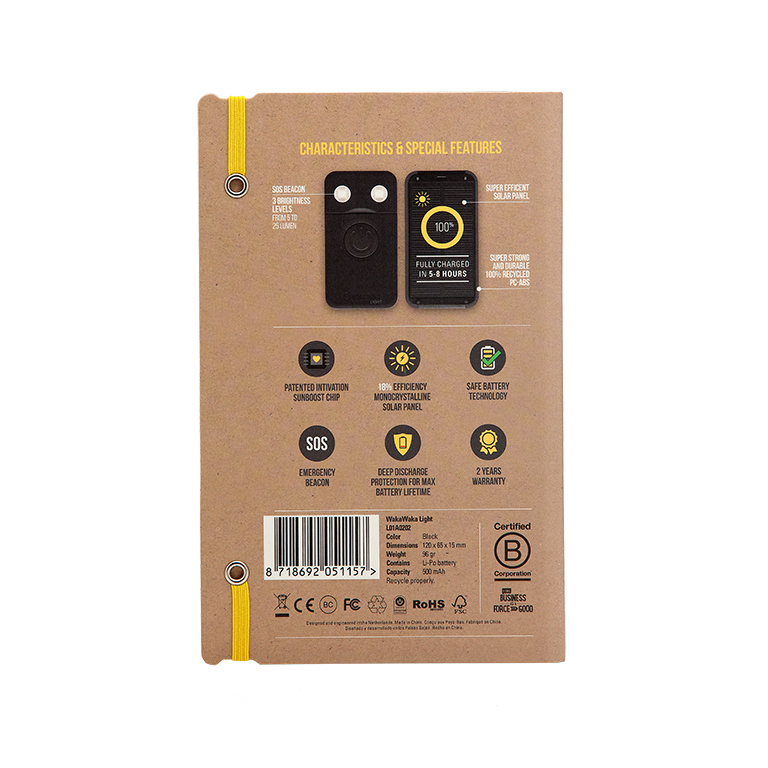 With the WakaWaka Light you become a happy camper, guaranteed!